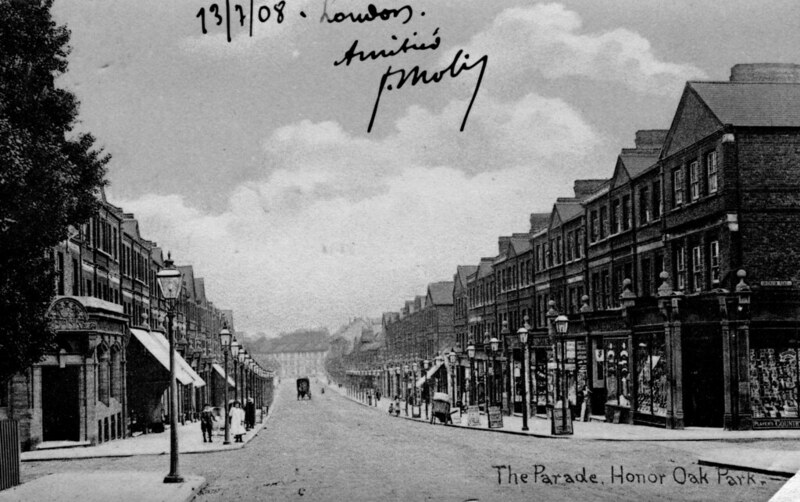 I am trying to find some old photographs of HOP - like the ones they have in the chippie on the high street,with a view to buying a print to hang up in my house. Can't seem to source any at all, so if anyone knows where I can get one, I'd be very grateful. I picked one of these prints (showing the corner of Brockley Rise and Stanstead Road where The Honor Oak is now) up from a stall at Leadenhall Market. I believe it's regularly there on a Friday - they specialise in prints of old London street scenes. If you're able to get into the City that ought to be a good place to start. To see, and download, larger images click each picture, or go to Flickr. 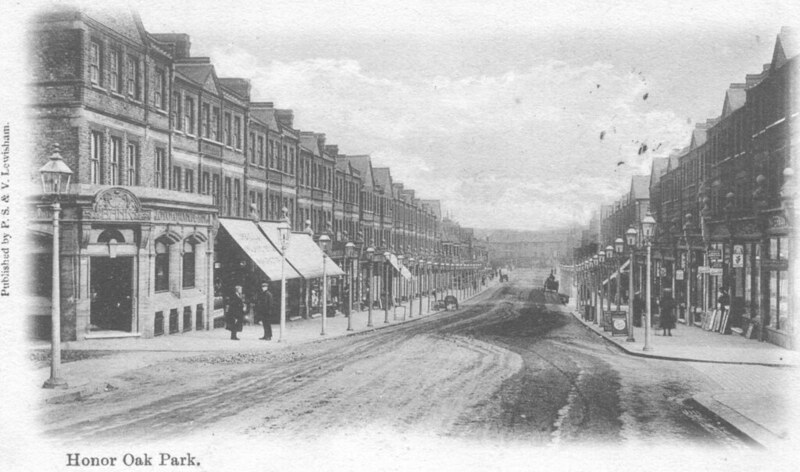 It would also be worth going to the Lewisham Local History Centre, which has a large collection of early photographs of the area. Steve, as ever, comes up trumps! Just seen this - many thanks Steve, these are great. 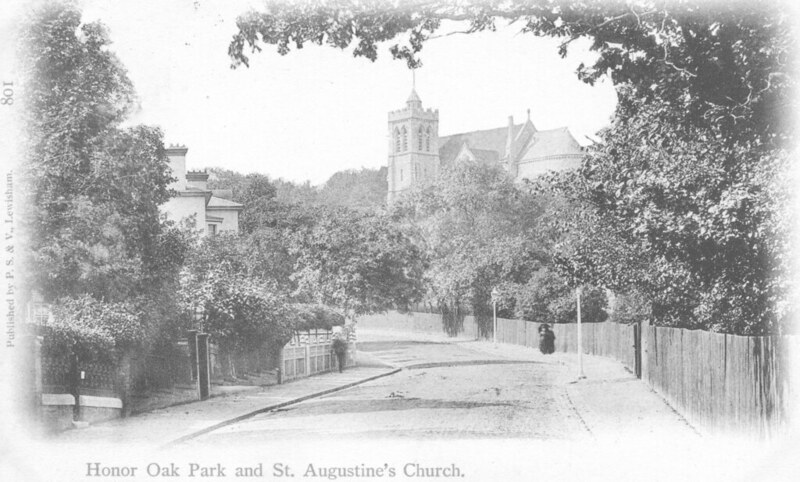 I've just seen these photos, has anyone else got any old photographs of Honor Oak Park. I know the chippie in HOP as a larger collection in their shop.